WorldMovieStore - Love Story Sinopsis. Everyone loves Love Story! Stars Ryan O'Neal and Ali MacGraw each received Academy Award nominations and became overnight movie sensations for their poignant portrayals of a young couple who cross social barriers, marry and ultimately face the greatest crisis of all. Read More Sinopsis. 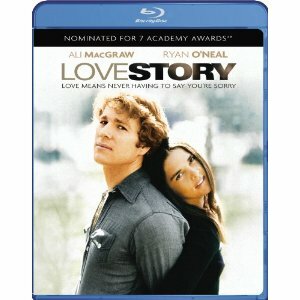 0 Response to "Blu-ray Release Love Story"